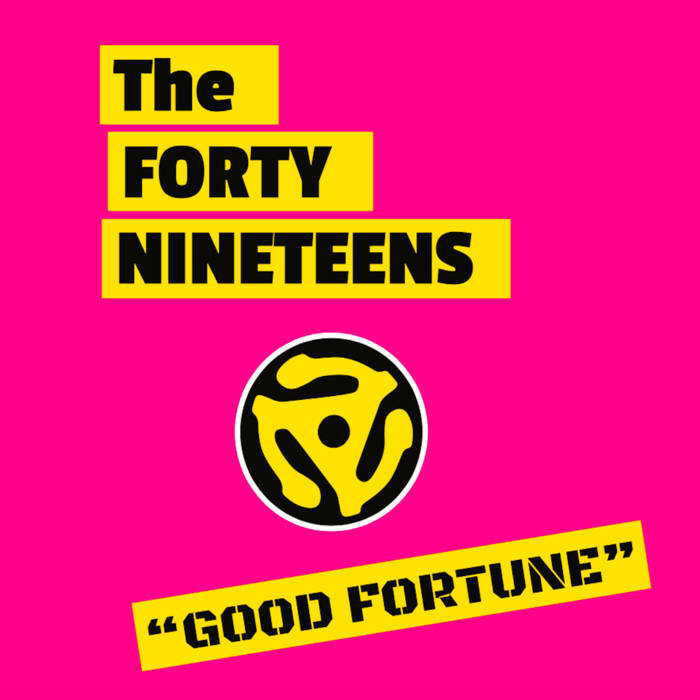 In September of 2017 The Forty Nineteens, a rock band from California, released their latest effort, “Good Fortune.” This is a band that has caught my attention in the past with their catchy feel good tunes. They definitely embody the idea of a fun California rock and roll vibe. Their sound reminds you of the garage rock of days old, think 1970’s garage rock band with a twist of modern music thrown in. Their most recent album “Good Fortune” is nothing short of a pure rock and roll record. With sounds that remind you of California bands from the past, and mixing in an alternative vibe for good measure. I have to say the song that stuck out to me on the album would be track #4 “My Camaro (Have Some Fun)” which has a strong Beach Boys kind of sound and feel to it. What is more classic California rock than a catchy song about your automobile anyway, am I right?!! All around “Good Fortune” was exactly what I was hoping to hear from a band that has yet to disappoint me with an album. They are great lyrically and musically, it is hard not to tap your foot and just smile as you listen to the music. Definitely one of my favorite bands I have come across over the past few years. It doesn’t hurt that I have hung out with these guys on a couple occasions, and they are all around great people as well. Do yourself a favor and have a listen to this album, and some of the previous releases from The Forty Nineteens and perhaps find your new favorite band.